Each individual has a unique life and a very distinct energy about them. This makes mental and emotional healing different from person to person. With that in mind, EFT, or emotional freedom tapping, is something that is effective for most, if not all people. EFT is rooted in our physiological energy flow. It's an ancient Chinese method of healing that focuses on the body's energy grid. Essentially, the tapping opens up your life force flow, which helps heal negative conditioning and traumatic energy picked up over the course of your life. 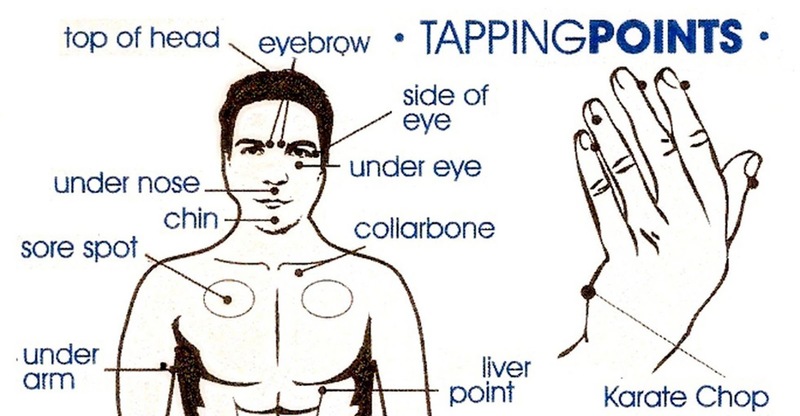 When you tap certain acupressure points, the nodal energy points specifically, you can release negative energy that blocks your body from its natural energy flow. These are a couple great videos for getting started.